The National Association of Local Councils (NALC) today took part in the judging for the Aviva Community Fund. 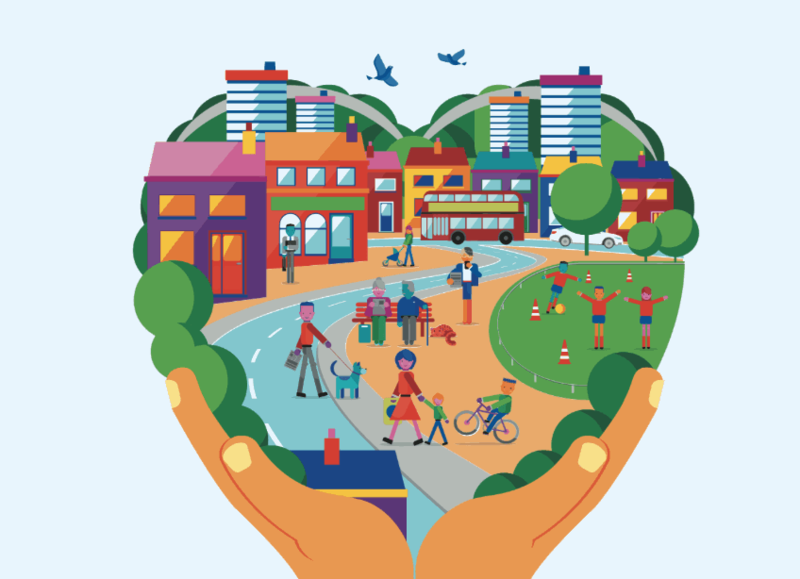 The Aviva Community Fund has been running in the UK for eight years and supports local (parish and town) councils, community groups and charities by giving them the chance to secure funding as well as by providing practical and emotional support. Cllr Sue Baxter, chairman of NALC, says: "I am thrilled to have this opportunity to work with an exceptional judging panel. There were a number of outstanding projects by local councils, following on from last year's success of Ockley Parish Council”. Last year, Aviva provided funding to 586 projects. This year the fund will be awarding over £2.5m to more than 500 great community causes across the UK.